El Misti Copacabana is located only a few meters away from restaurants and bars, offering easy access to public transport and the beach. 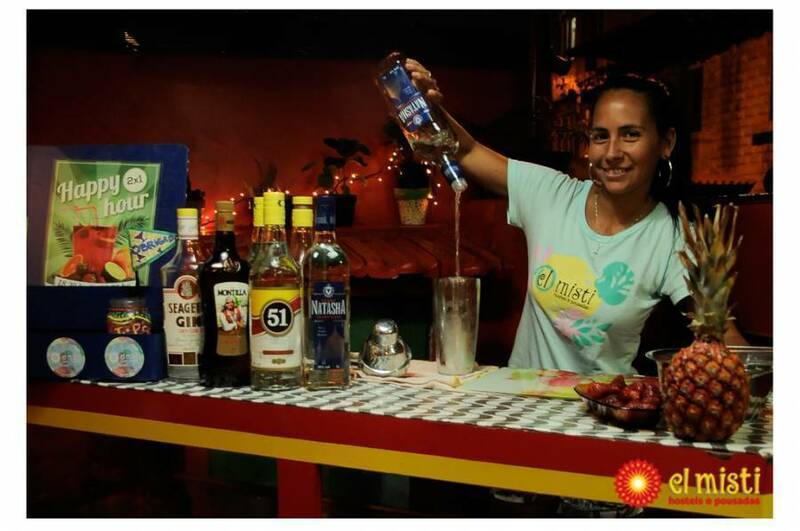 In this hostel you will taste typical Brazilian drinks made by the bartender, courtesy breakfast buffet and even a delicious low cost dinner as the hostel has its own exclusive cook. In the hostel you will find free Wi-fi access, living-room, shared kitchen and comfortable private rooms and shared dorms equipped with lockers and linen. 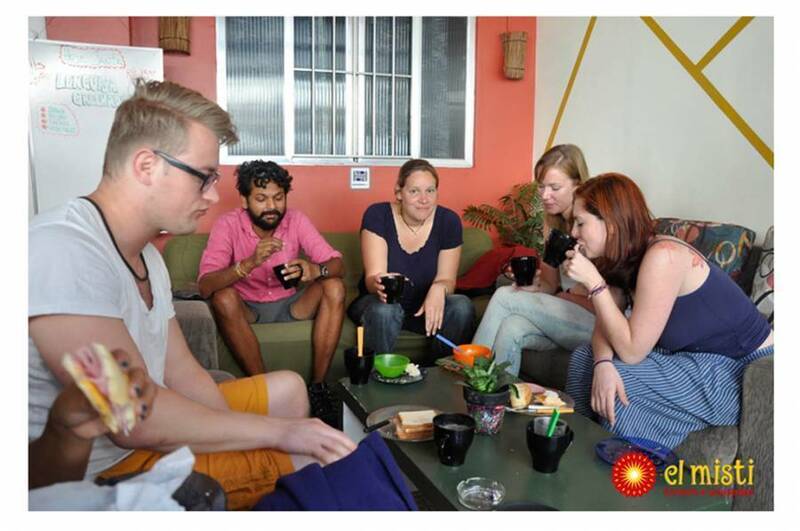 This hostel has trilingual receptionists 24 hs a day who will assist you with great tips on tours and cool parties. 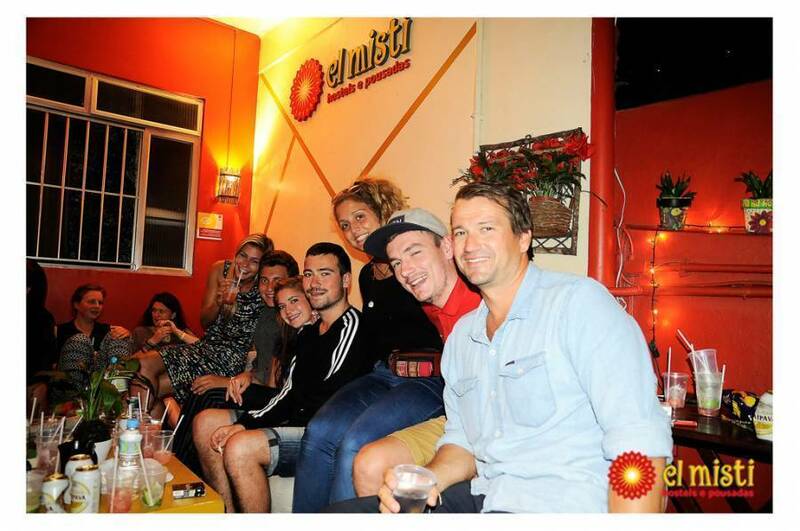 An awesome programme called El Misti Experience ** with which you will get to know a ¨must see ¨spot in Rio de Janeiro for free with a member of El Misti staff. 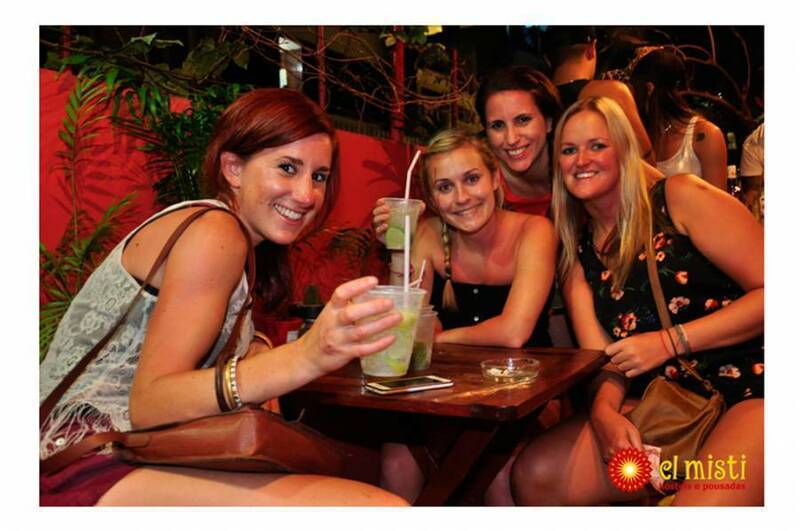 Live an unforgettable experience and get to know people from all around the world at El Misti Copacabana! 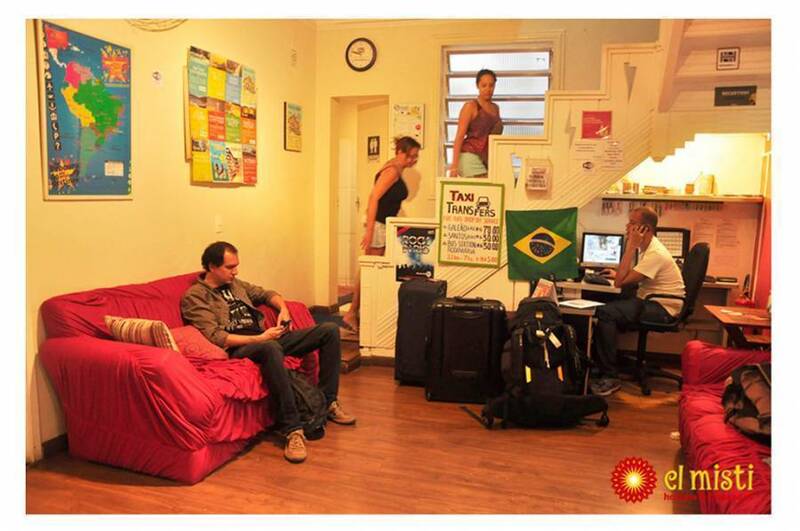 El Misti Hostel offers you a free pick up upon your arrival in Rio de Janeiro from the airport to our hostel. 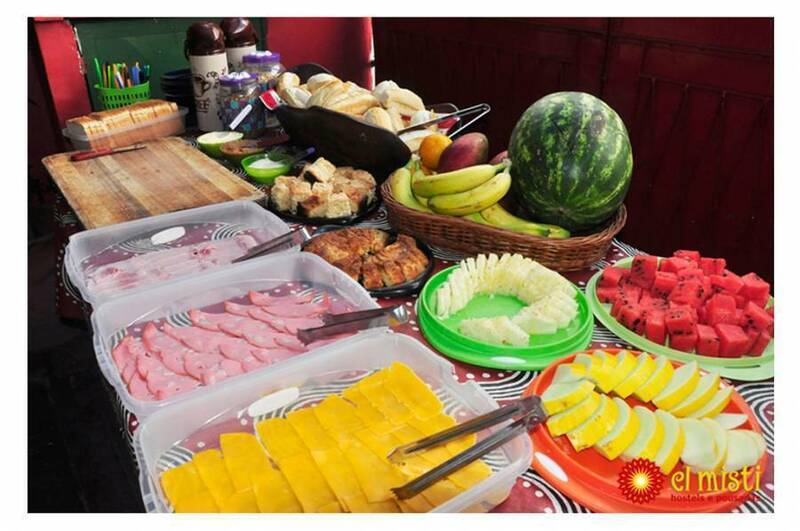 For bookings of 1 to 3 people: The total booking value must be equal to or higher than R$250. For bookings of 4 to 6 people: The total booking value must be equal to or higher than R$500. In order to get the free transfer, passenger has to reserve with the hostel or our Booking Center (0800 - 020 - 2661 / 21 - 2547 - 2661 / 55 21 - 2246 - 1070) at least, 48 hours in advance. Please note that in case of flight delays or cancellations, it is the passenger's responsibility to inform El Misti about the new time of arrival. In case the passenger has not informed sufficiently in advance to our staff about the delay , El Misti will not be responsible for the transfer charge. The passenger will be held responsible for the total amount of the transfer in. This free transfer service is offered between 07. 00am to 10. 00pm, with the exception of 25/12, 31/12 and 01/01, days when we DO NOT OFFER pick up. The transfers are done every hour by van. Right to use the service is subject to time and space availability. The free transfer is not valid for groups. It is offered only for reservations of no more than 6 people.